The Domaine Jacquiot at Plassac is the fruit of an old family tradition which goes beyond than 6 generations where the cultivation of vineyard and fruits has always been given a special place care. The Blackcurrant plantations are on the top of a hill facing south east so the fruits benefit from an optimum sunshine. 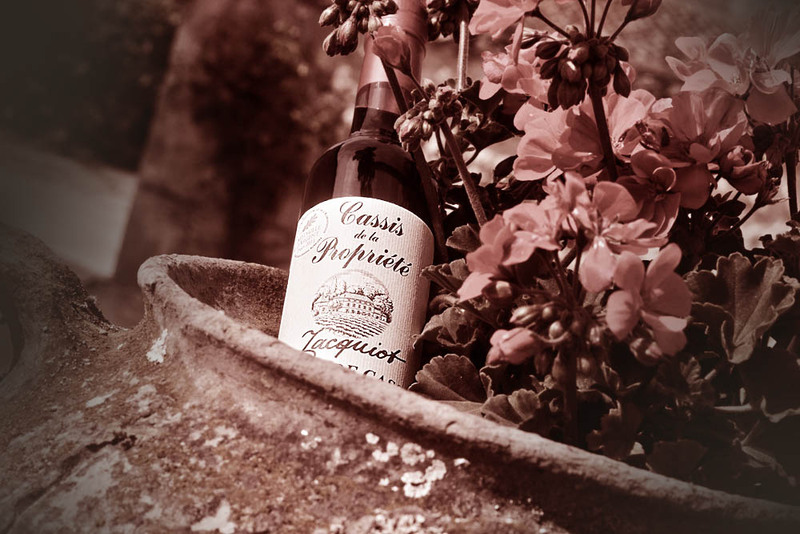 Extracted from this generous soil, it is after a slow and long sleeping in spirits storehouse and a home-made development in order to give the much-appreciated balance between sugar, natural acidity of the fruit and alcohol that this blackcurrant becomes Crème de Cassis Jacquiot. Thanks to the passion of fruits and the ancestral know-how, we have tried to preserve at each stage the fresh just picked fruit’s flavors and to keep in this way the real taste of the beforehand crème de cassis. Its high concentration in fruit makes it a liqueur very flavored with varied uses. As far as Cognac is concerned, we have a range of classic qualities VS, VSOP, XO packed in attractive bottles and decanters. This Cognac is aged in oak barrels and bottled on the Domaine. 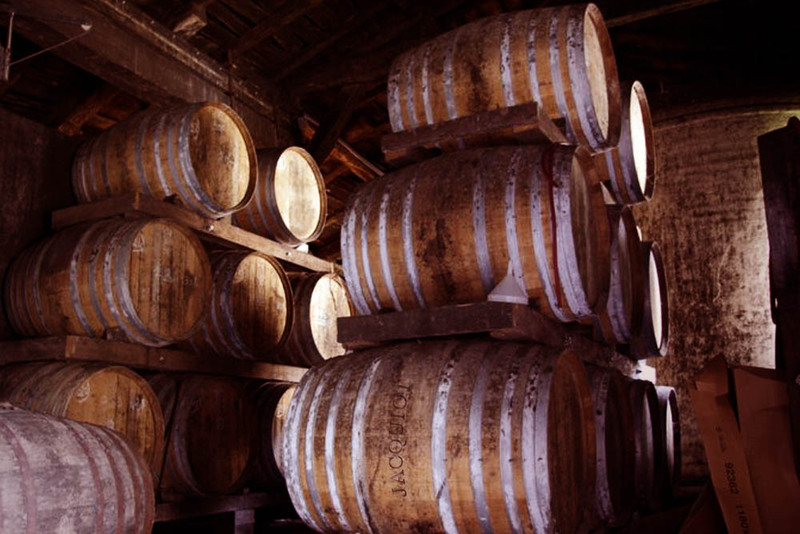 A strict control on Cognac production, ageing and bottling facilities is a basic company rules to secure and guarantee long term business relationship.